Ships tomorrow if you order in the next 21 hours 40 minutes. Your body's production of energy is carried out in every one of your cells through your mitochondria, which essentially are the energy producing units. Each cell contains between 1,000 and 30,000 mitochondria, and the energy produced is limited by certain nutrients. 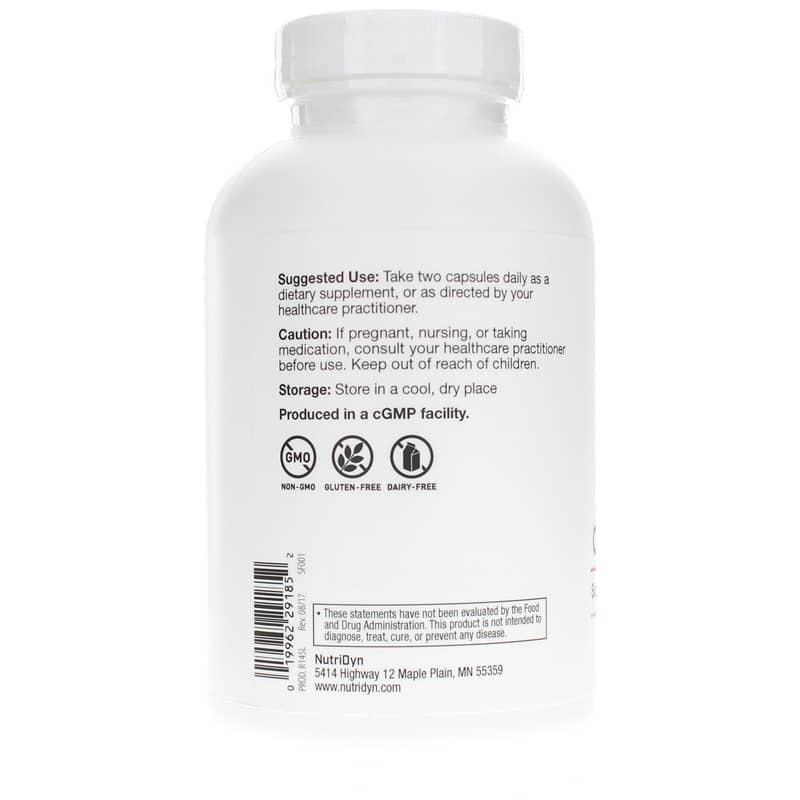 Cellular Energy from Nutri-Dyn is an all-natural supplement that delivers broad-spectrum support for optimal energy creation at the cellular level. 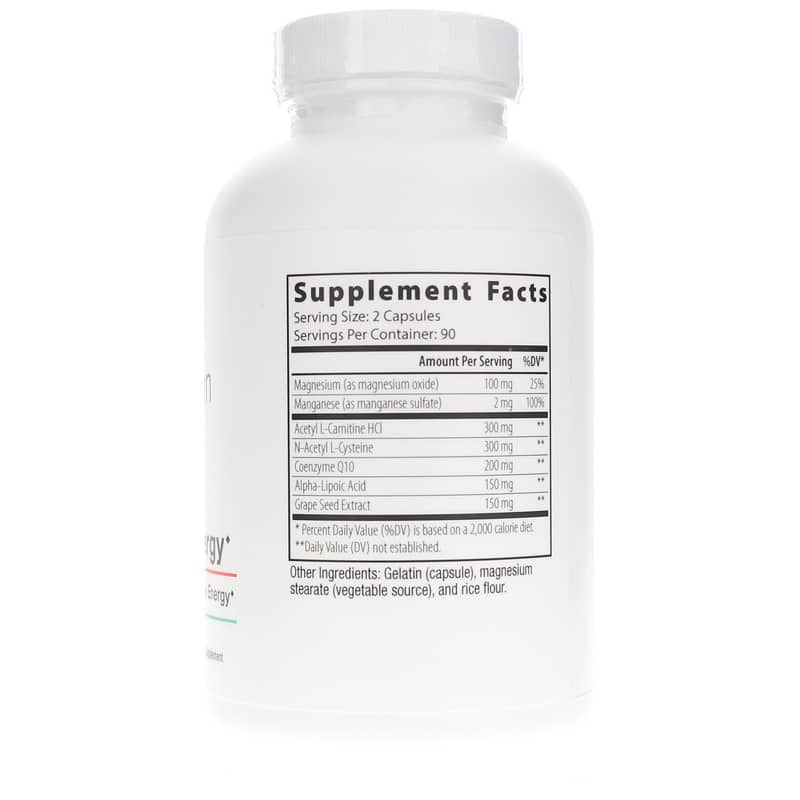 It's formulated with a number of nutrients that provide specific support for energy creation, cellular health, and optimal mitochondrial function. 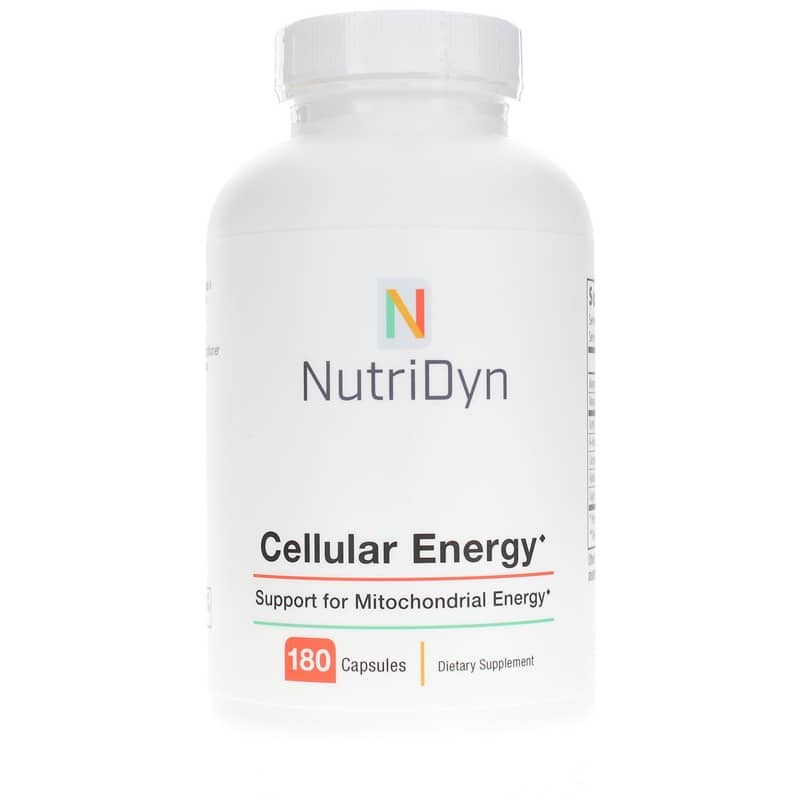 Nutri-Dyn's Cellular Energy formula comes in an easy-to-swallow capsule formula that only needs to be take two times every day for optimal benefit. Don't let low energy levels keep you from enjoying your life. Give Cellular Energy a try today, and get back to doing the things you love with healthy amounts of energy. Order yours now! Other Ingredients: gelatin (capsule), magnesium stearate (vegetable source), and rice flour. Contains NO: gluten, dairy, GMOs. If you are pregnant, nursing, or taking medication, please consult your healthcare professional before using this product. Keep out of the reach of children. I was recommended this product by a functional medicine doctor. It dissolves well and digest well. I haven't had any bad reactions to it. Quality product. Will buy again.